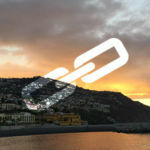 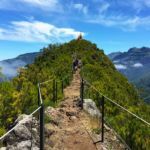 Madeira Island is full of fascinating nature trails and choosing the TOP 10 is undoubtedly a real challenge. 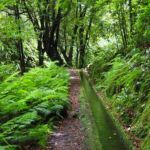 A magical path in full harmony with nature, involved by a wide variety of endemic species of flora and fauna of the Archipelago. 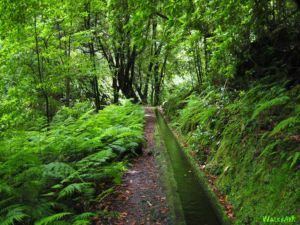 At the end of the levada, the waterfall and the lagoons make this place perfect to relax and enjoy the good energy of nature. 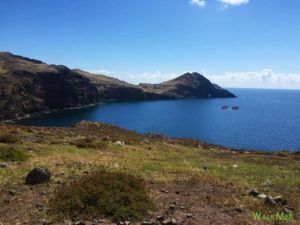 This is one of those walks that fill our eyes and soul, engulfing us in the emerald green nature that, from time to time, opens up to offer breathtaking landscapes. 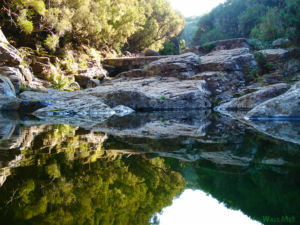 At the end, we arrive at the magnificent Ribeiro Bonito, where waterfalls and lagoons make this a truly unique place. 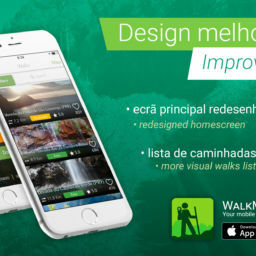 With a mix of landscapes, this walk is a true nature adventure. 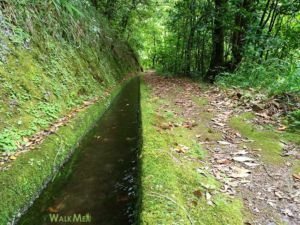 Along the way, we can delight with the magnificent panoramic views and enjoy nature in its purest state, feeling its freshness surrounding us, in an energizing walk that appeals all the senses. 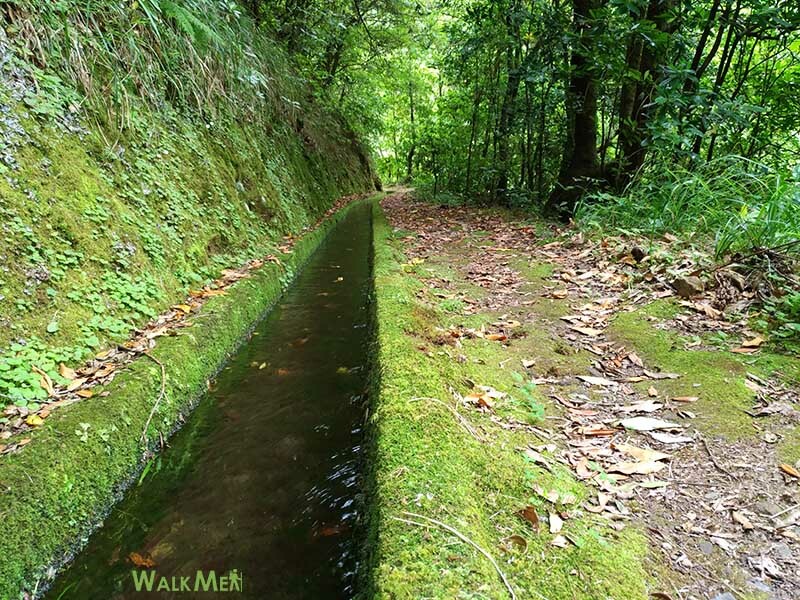 We have a special affection for this “levada”, although it is not a walk that we recommend frequently. It is about 30km, with 9 tunnels (one of them with almost 2 kilometers), but there is something special about overcoming this challenge. 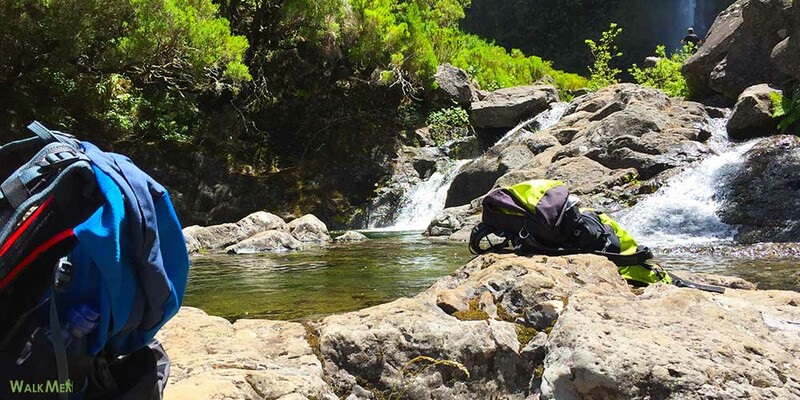 A tip: in the end, we recommend you to climb the river for about 100 meters, where you can rest and recharge the batteries in a simply perfect place, where the great rocks form beautiful lagoons. 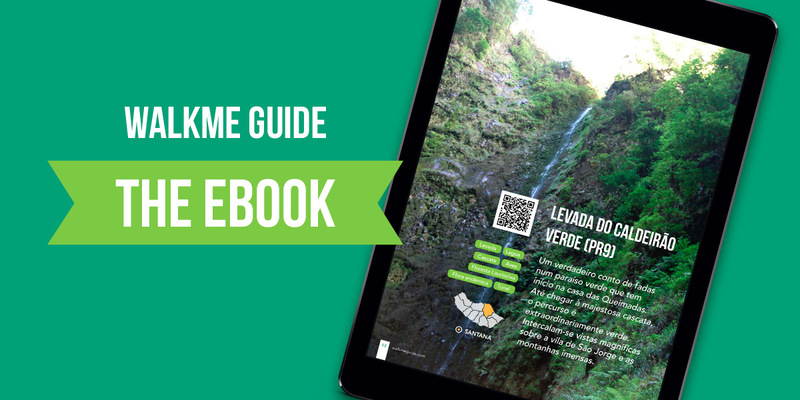 In one of the most hidden places of the Island of Madeira, begins this walk that leads us to the origin of Levada dos Tornos, which is one of the most important and extensive of the Island. As we walk, we enter into the heart of the laurissilva forest and discover its true beauty. 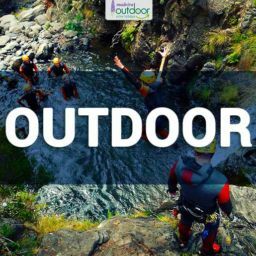 Surrounded by the abundant greenery of nature, the best thing to do is go with the flow and enjoy the experience. 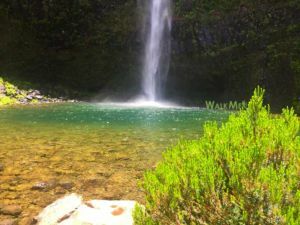 Beginning in the Rabaçal area, this walk traverses a small part of the Levada do Alecrim and leads us to discover Lagoa do Vento, one of the most beautiful places of the island, with an imposing waterfall that falls from the top of the rock, forming an immense lagoon. This is the perfect place to feel the force of nature and refresh our senses. 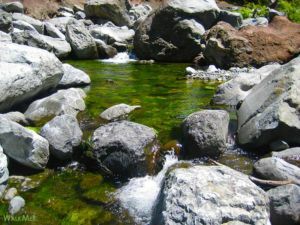 Although it is more physically demanding, its beauty and good energy worth the effort. 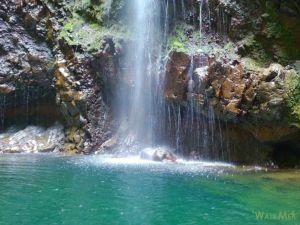 This is one of the best known treks, a classic made by tourists and residents. 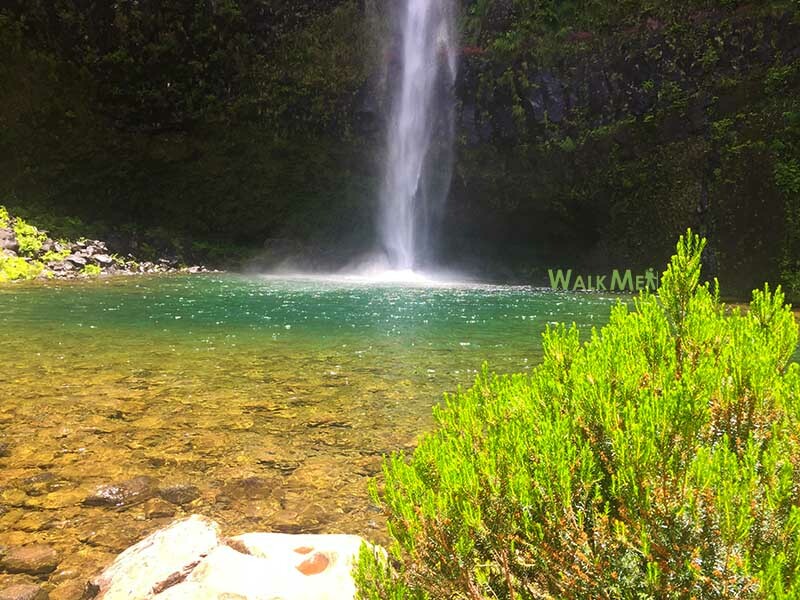 Starting at Casa das Queimadas in Santana, the walk continues towards the Caldeirão Verde where we come across an imposing waterfall that falls from the top of the “Caldeirão”, forming a simply magnificent lagoon. 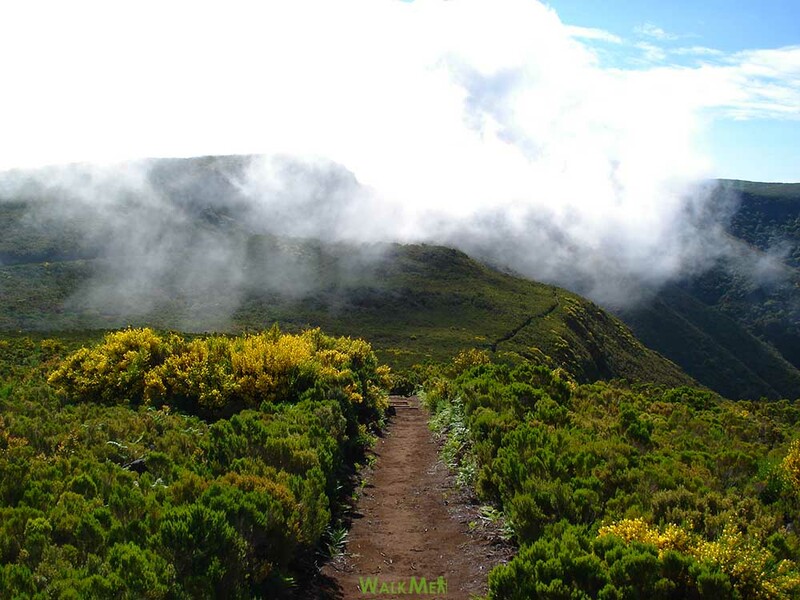 Beginning in the Rabaçal area, this is one of the most beautiful routes, full of endemic species of flora and fauna of Madeira. 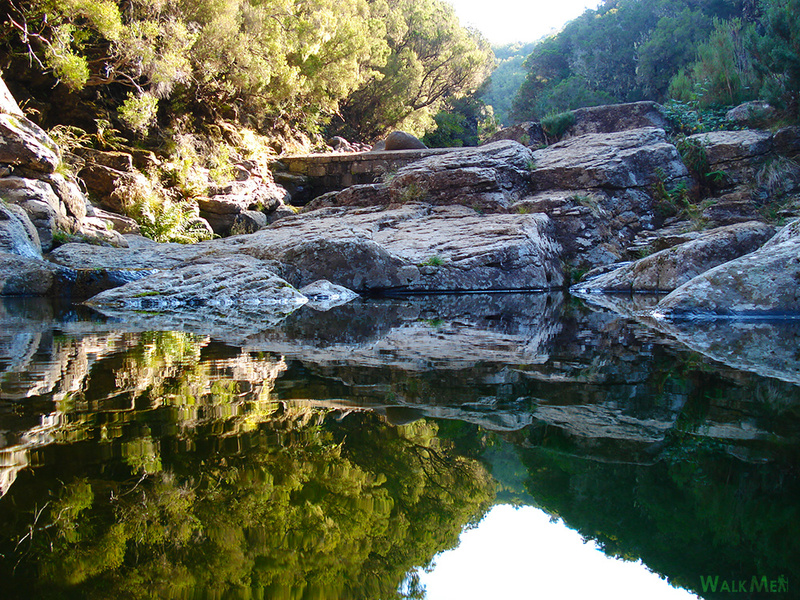 At the end of the route you will find the waterfall and lagoon of Dona Beja, framed in a magnificent and peaceful space where you can take a picnic and enjoy the good energy of nature. 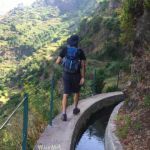 Another classic of the Island of Madeira, this is the walk that takes us to the east of the Island. The magnificent views illustrate the contrast between the rough sea of the north and the calm sea of the south of the Island. 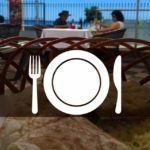 In the end, don’t forget to visit the Miradouro, the Casa do Sardinha and, if the weather is fine, enjoy a refreshing dip in the sea. 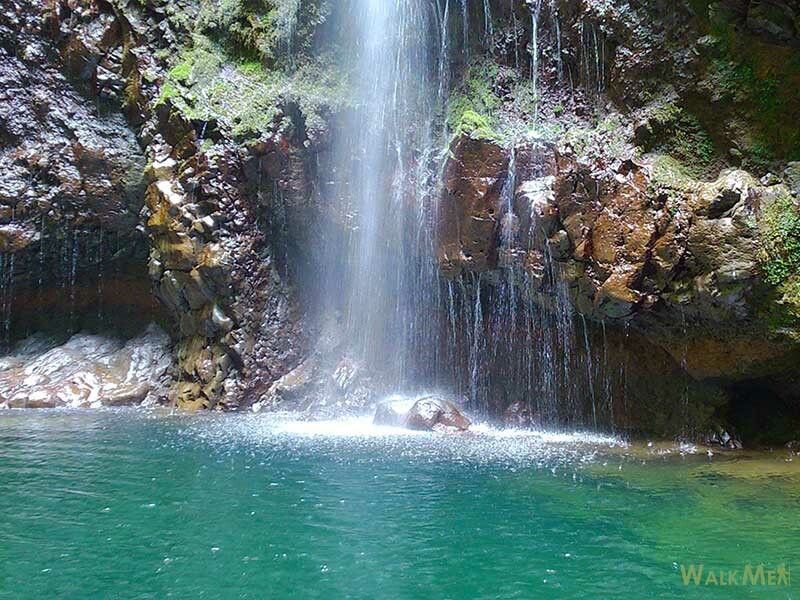 This trek starts at the Ribeiro Frio Forest Park, which is very popular and known for its trout farming. 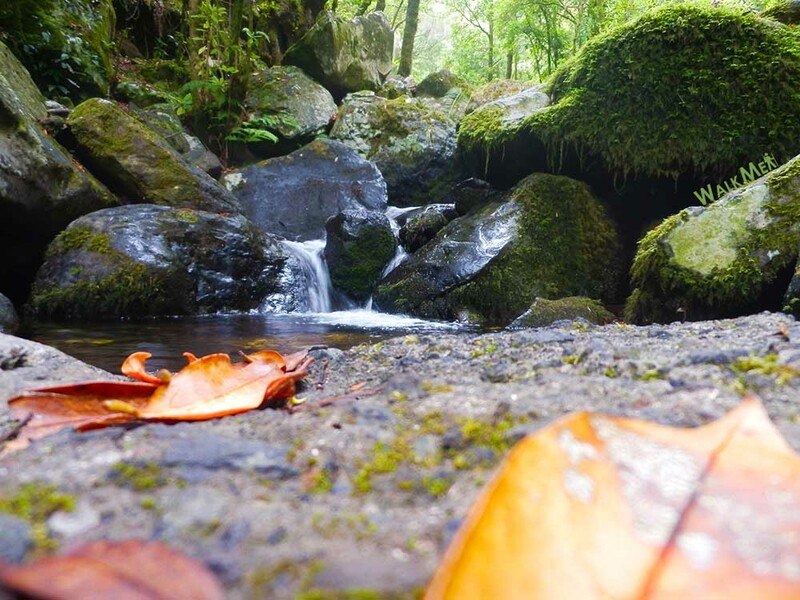 Along the way, we enjoy a nature full of life that guides us on a magical journey. 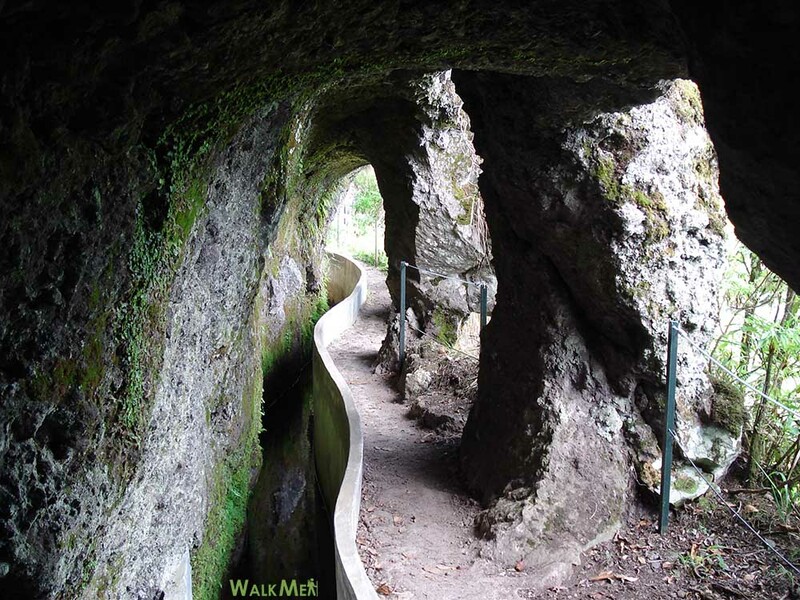 The panoramic views fill our eyes and the tunnels give a touch of mystery to the walk. 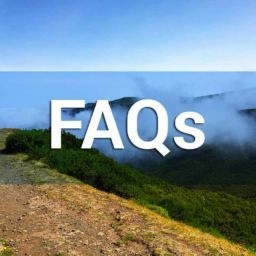 At the end, you can visit the viewpoint of Portela to appreciate the imposing rock of Penha D’Águia.